It is our honor that,we have a valuable clients like you! The weekly contest of Pipsafe Finished & list of winners published in our website You can visit contest Page to see the result of the competition and we will be more than happy to see if you are one of winners. 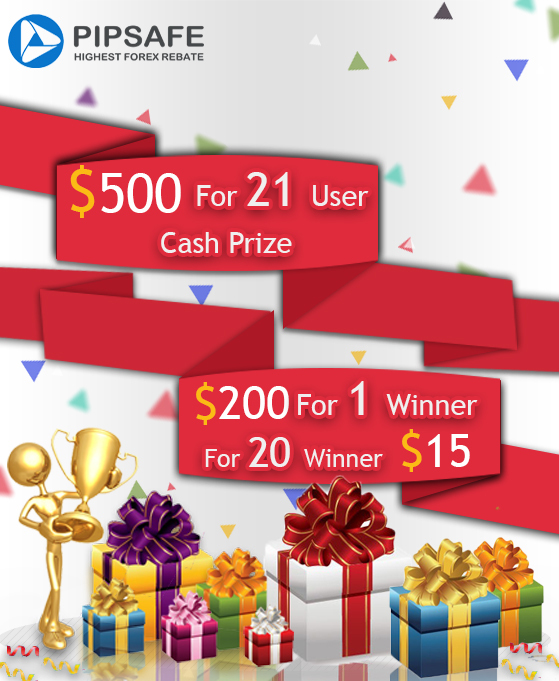 All 21 Winners prizes will be credited to their pipsafe account in the next 24 hours then will be ready to withdrawal. Again, we will be more than happy to see you in Next weeks competition.